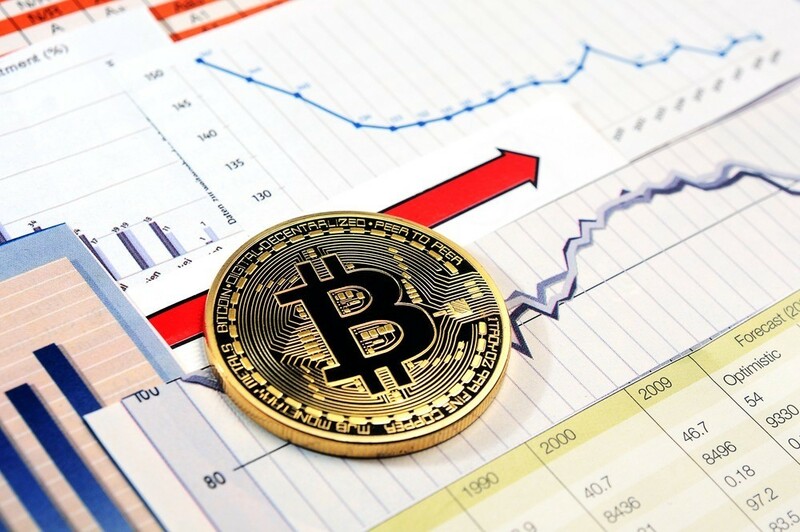 Cryptocurrencies are growing attention internationally but is still commonly viewed with some apprehension as an investment. People are still attached to the more traditional options because they that is what they have grown comfortable with. At the same time, it’s still important to offer it to your clients as a payment option if you are an owner of a business or online store. There is a constant growth in the amount of stores that have this option. As with everything, it does come with some cons but much more pros. With crypto’s landscape continually growing but also coming in, it also creates a lot of struggles. This makes it challenging to know which side to choose. Here’s why you should take cryptocurrencies as a good business move to make. There are many people, especially in the Philippines, that are quite apprehensive about accepting cards on e-commerce platforms. Most of which prefer cash on delivery or bank deposits. This is due to chargeback fraud which happens a lot on these platforms. It can happen when a client orders the product through their card and it is then delivered to them. From their, they initiate a chargeback due to claims of the package never arriving or having their card stolen and other alike reasons. The company is then forced to spend a lot of time trying to fight these reasons by proving that the product did arrive. This is especially a burden when your company is already running on very limited cash flow. With cryptocurrency, the payments are actually irreversible. This means that once the money has been released from the customer, they can no longer take it back. The initiation for the payment back would have to come from you. This leads to practically zero chances of chargeback fraud. There is a 3% rate that is charged by most payment processors with every transaction made. Apart from this, they also have markup and monthly fees. The 3% doesn’t sound like much but it will, especially once you see that total of that over time. With cryptocurrency, the transaction fees needed are a lot less. The current Bitcoin fees amount to a dollar per transaction and is even expected to lower further once the Lightning Network is implemented and with the SegWit adoption. 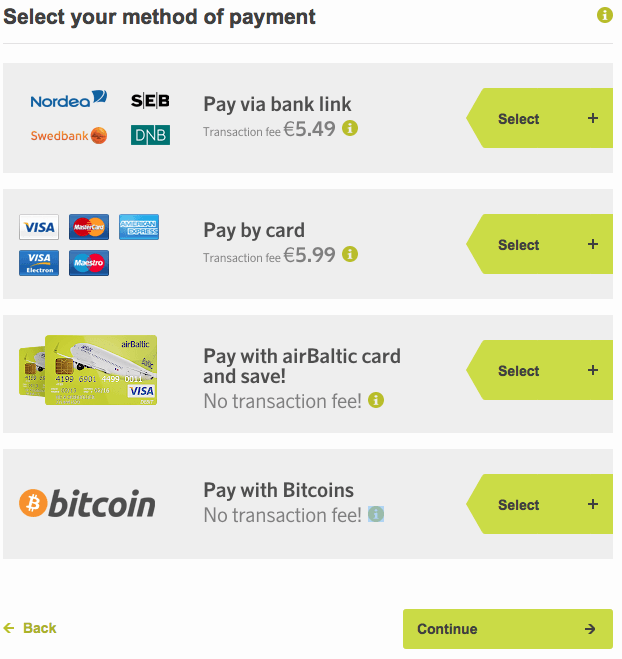 At the same time, you havemore control with the fees you need to pay. When you want to receive you payment immediately, you can choose to pay a higher transaction fee. If your business isn’t running low on cash, you can just allow for a lower fee payment. Meanwhile, developing cryptocurrency projects like Nano is currently working on creating a solution with instant payment and zero transaction fees. This has led to a growing number of e-commerce stores to start implementing Nano onto their platform. Apart from the safe transaction and lessened fees advantages, the height in customer reach is also something to note. With the growing distrust of people for the government and corporations, customers are also more focused on their privacy. They are starting to be more wary of the two taking part in tracking their moves and so more people are using crytocurrencies. Bitcoin is a known one that is used to purchase online to provide more anonymity. By choosing to offer the cryptocurrency payment as option when they check out, this can help in effectively targeting this customer base. 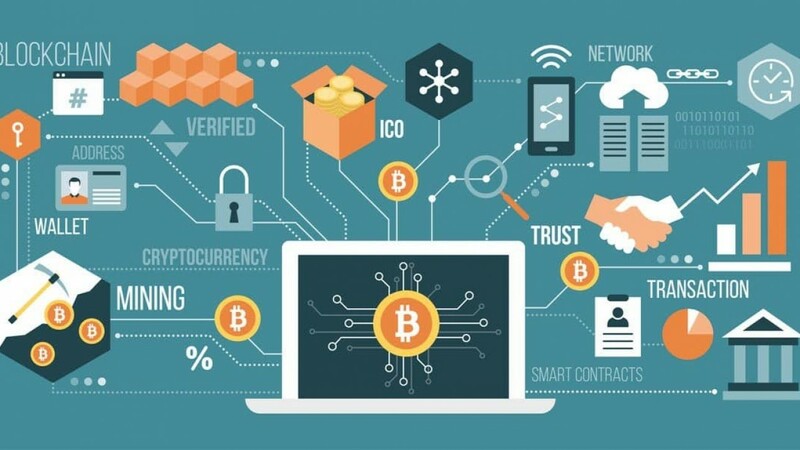 These are all convincing reasons to go for cryptocurrency but in order to present a proper judgement, we would also like to discuss some cons or things to be wary of in the process that you do go for it. An important thing to note is that the price of digital assets may change significantly on an everyday basis. As a business owner, you want to make sure that the money you receive for a product still has the same value, at the very least not less, after your initial payment. A quick and easy way to prevent this from happening is by cashing out your cryptocurrencies as soon as you receive it. There are many cryptocurrency payment processors that support this move. As people start to choose and view cryptocurrency as a valid option, the price will also start to achieve a more consistent level as well. You have to do more work in the process of adding any new feature onto your e-commerce platform. When it comes to cryptocurrency payments, there’s more configuration involved in the back-end. In order to accept these payments, a new user interface has to be created in order for customers to finalize the payment. A good advantage to take note of is the top cryptocurrency payment processors actually have solutions for this. They are able to offer unique and out of the box ways that will ease your experience into integrating crypto onto your website. The processors support you with everything from the wallet’s capabilities to the button option until the check-out. As you see, the disadvantages are easily fixed and are far from being total dealbreakers. 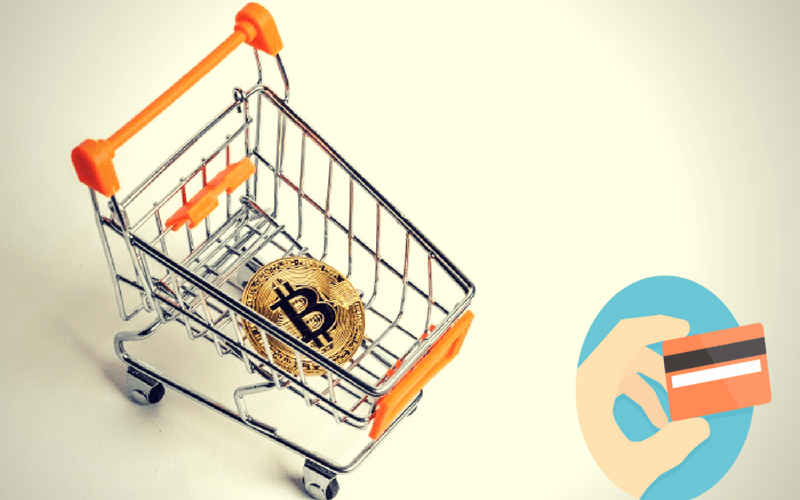 You can avoid the last inconvenience altogether through integration of a cryptocurrency provider into your e-commerce store. These providers will be able to do most of the duties in setting up to the processing of the payments and converting the currency. These will include UI components along with a detailed suite of API calls. This makes it convenient and simple to use with any skill level you may have. You can begin with using the standard solution they offer while working further to customize it to your store’s own needs. A few known ones are BitPay and Coinbase. The first one, BitPay, will only charge 1% per transaction while the use of Coinbase is free. The fee will only begin when you cash out the bitcoin to the bank where they geta 1% free. This will only happen after your first 1 million USD so you have sufficient budget for it. With EOI Digital functioning as a consultant, we hold no bias towards blockchain. At the same time, we would like to accept the crypto asset possibilities. Our stand on this whole matter is that we believe that it’s smart to accept all crypto assets with a daily active trading volume bigger than 10 million USD. 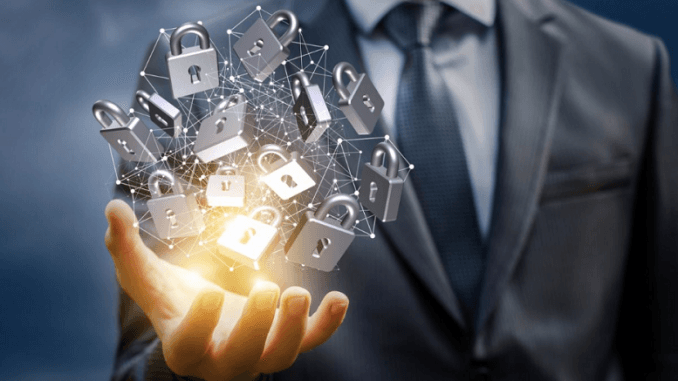 If you’re interested in knowing and learning more about the details towards making this move, you can feel free to contact us as we’re always ready to help you unlock and transform your business’s full digital capabilities.